One of the most advanced mattresses available! Silverspring fits right into your modern lifestyle. 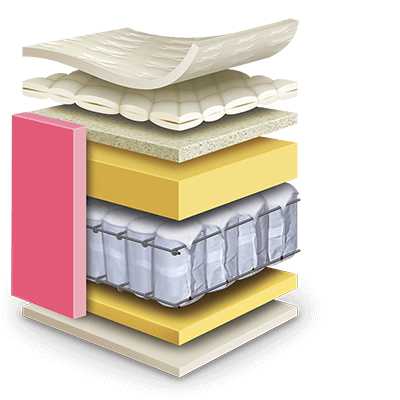 It is crafted with the latest zoning technology which ensures that different sections of the mattress have different levels of support to help improve spinal alignment. This mattress is everything you need for a good night's sleep.